Here is our huge range of men's winter sports base layers and thermal underwear for snowboarding and skiing in all male sizes. Base layer thermals, silk thermal tops and bottoms, thermal sets, merino wool layers, and thermal insulation for cold winter weather in the snow from top boy's brands like Ortovox and Skins. 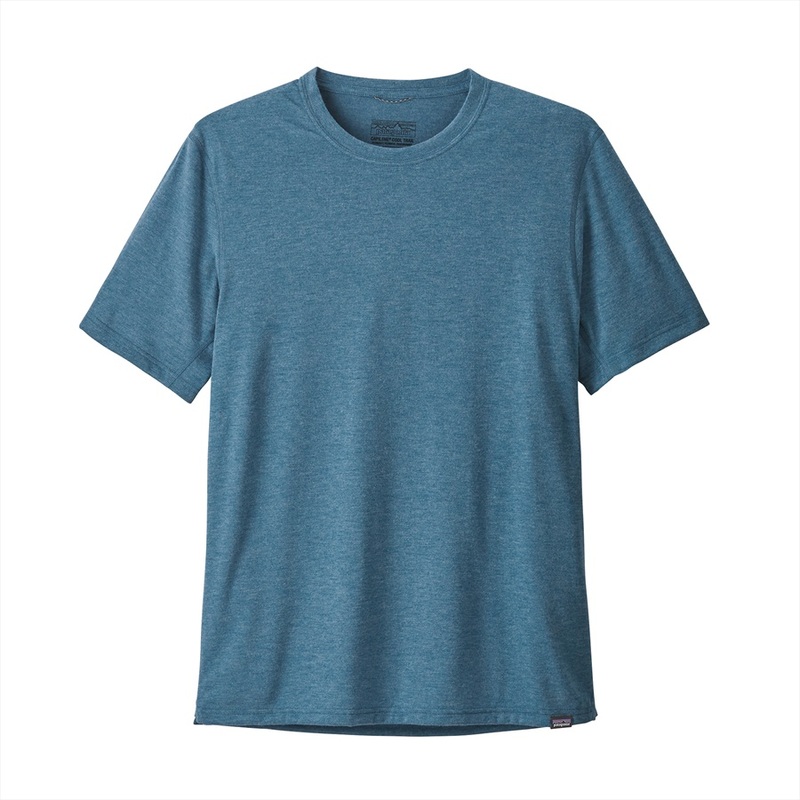 Icebreaker's essential cold weather long sleeved base layer top, made from 100% Merino Wool. 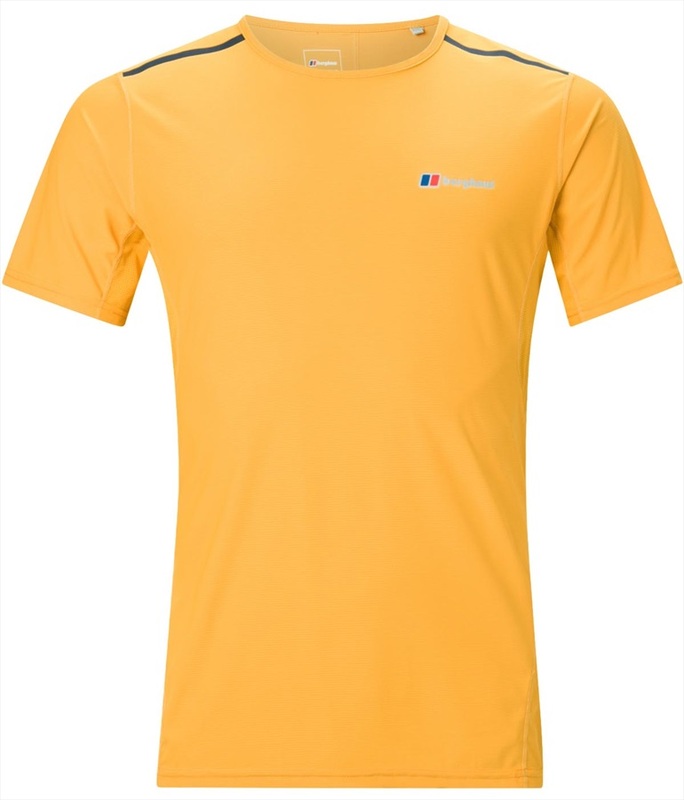 Perfect lightweight thermal short sleeved technical tee for all conditions. Stay warm and dry all day long with the awesome Contra 3/4 ski thermals from Armada. Great midweight thermal top from Burton. Perfect lightweight technical thermal pants for all conditions. A breathable baselayer perfect for active use in cold conditions, from Montane. A lightweight baselayer for protection and comfort.